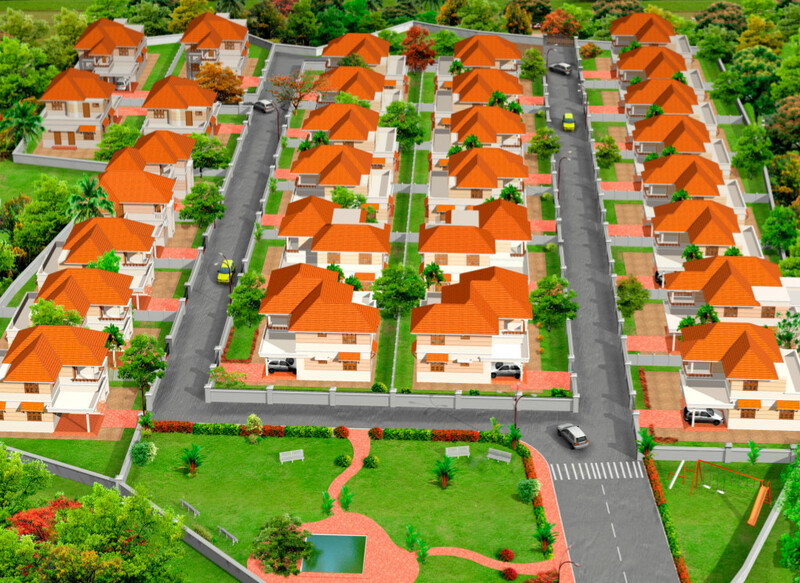 Shire Homes is a name, which has made its presence felt in the residential and commercial infrastructure industry. Started by pioneers from various industries, they have a collective experience of 130 years. In business, experience counts. In addition, it helps in understanding the industry, the latest trends, the customer, and his needs. 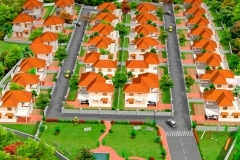 That is why all the completed projects have made a benchmark in quality. Above all, we are particular about one thing Quality, which we never tend to compromise. That is why we use only premium quality products outsourced from the international markets or India. The technologies used are par with international standards because when we form a relationship with you it is forever. 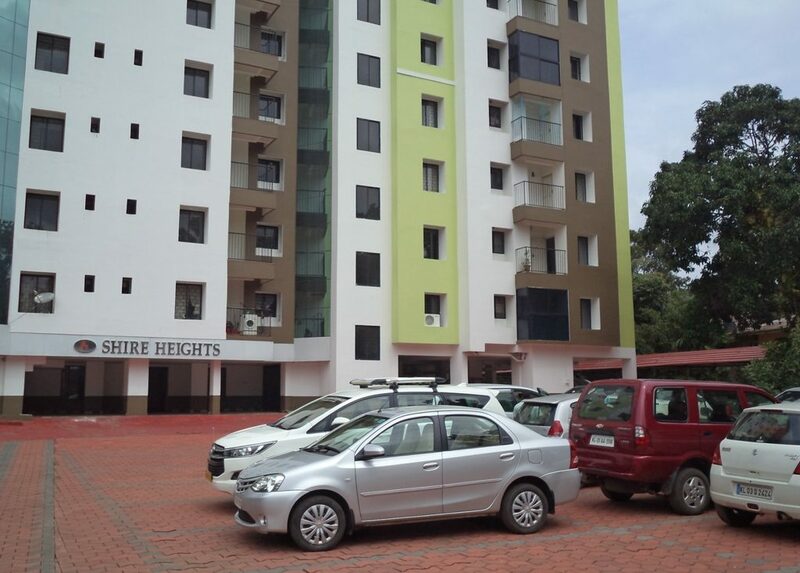 An exemplary amalgamation of incredibly skilled workforce ranging from civil engineers to interior designers, Shire Homes has been at the helm real estate and apartment building initiatives in Kottayam for more than a century. With laudable professionalism, meticulous workmanship, intense dedication and incomparable services, we’ve successfully set and strive continually to excel the benchmark in construction and contracting domain. Our commitment to excellence and innovation has culminated in the creation of two architectural landmarks, while more outstanding projects are ready to roll out in the coming days. Being the right blend of service quality and unparalleled excellence, Shire Homes has built for itself a matchless reputation on the roots of lasting customer faith and unmatched quality of services provided. Our promise on supreme value and perfection can be perceived from the unyielding attention on every detail that helps deliver impeccable designs and top quality construction. Relentless adherence to strong and unwavering business ethics has always helped us surpass expectations and earn lasting trust and loyalty. A dream home at a dream location is of immense advantage, as it helps live in serenity and harmony without impeding the inevitable chores and responsibilities in day-to-day life. When it comes to buying a house or an apartment, price and location go hand in hand, as both play equal and significant roles in dictating everything pivotal factor related to home buying. In other words, buying a blissful abode in the best area is what every homebuyer would dream about. Our project locations are well within the town limits, and are noted for being the growth corridors in and around Kottayam. 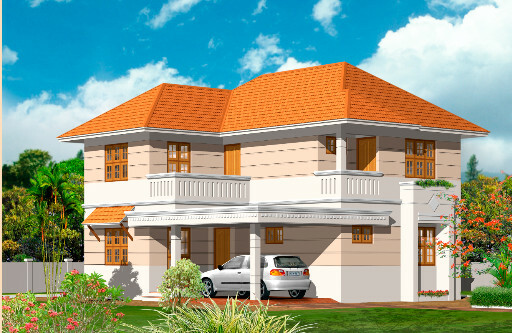 From conceptualization to designing and construction, we have a keen eye for intricate details that help build elegant and stylish homes that promise the highest level of happiness.We’re a team of experienced builders with unrivalled professionalism, commitment and work ethics. Our experts carefully handpick classy, bespoke, and top quality amenities for each home. Each project rolls out with a strong challenge to exceed our quality and delivery standards, thus ensuring incomparable customer satisfaction. We are devoted to creating refreshing living experiences that help create a lasting positive impact. Serene backdrop, contemporary design, phenomenal architecture; we promise all that and more! Combining path breaking innovation with outstanding designs and superior execution, Shire Homes has always traversed that extra mile to build thoughtfully and innovatively designed life-spaces of the highest quality. Driven by the constant chase for perfection, we never fail to abide by the promise to create homes that raise the concept of upscale-living to greater heights. From identifying coveted locations to choosing the best layouts and amazing amenities, we constantly enhance our efficacies to build world-class living spaces, thus committing ourselves to deliver excellence in home building, with architecturally innovative homes that enhance the lives of each resident. Shire home proudly completed the sales of Shire Villas by 2012, it consists of 29 units.